Showing results by author "Tania Hershman"
What links a café in Antarctica, a factory for producing electronic tracking tags, and personal spacecraft? They're among the multiple venues where award-winning writer Tania Hershman sets her unique tales in this spellbinding debut collection. 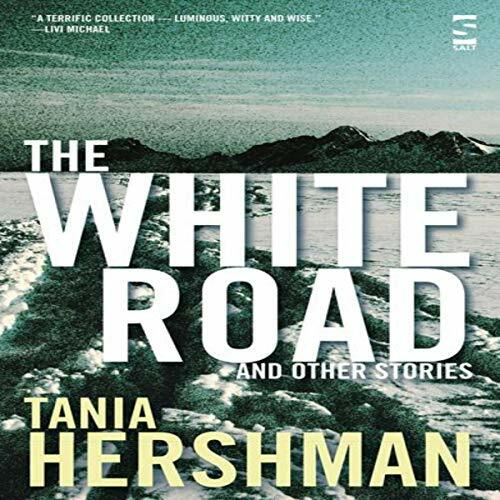 This audiobook, adbridged from the original collection, is read by the author, Tania Hershman.